Welcome to Imperial Skin Care. Escape into a world of total comfort, relaxation, and rejuvenation. Get in the mood with our Day Spa Video & relaxing instrumental music. For Information on Skin Care Topics, Tips and Trends also visit our ImperialSkin Forums. 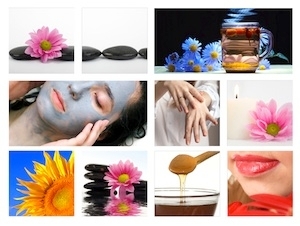 Click on the below categories to browse our range of Spa Services.